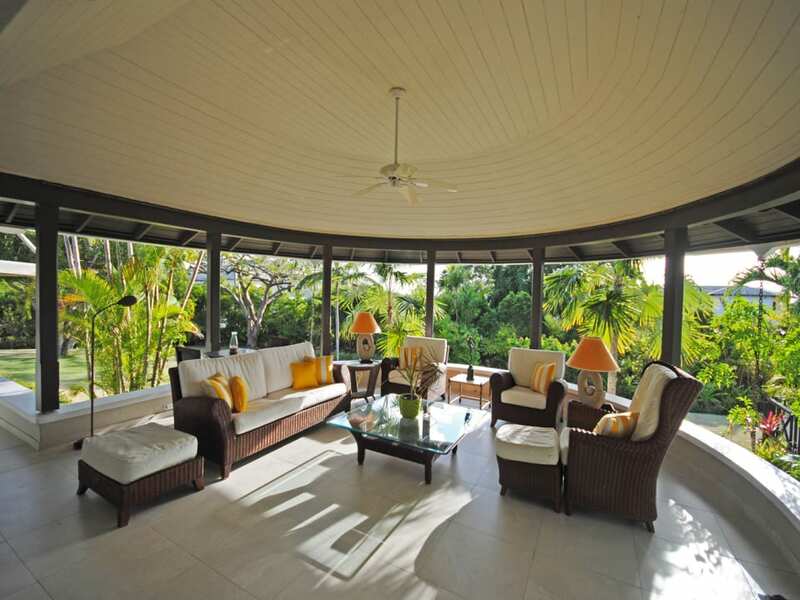 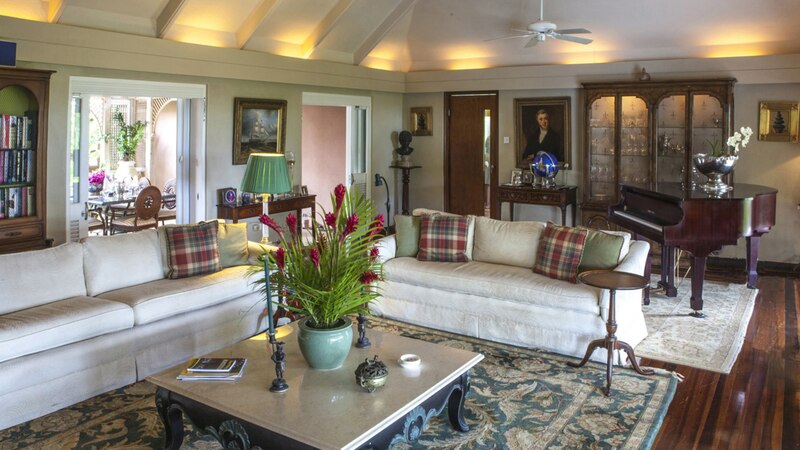 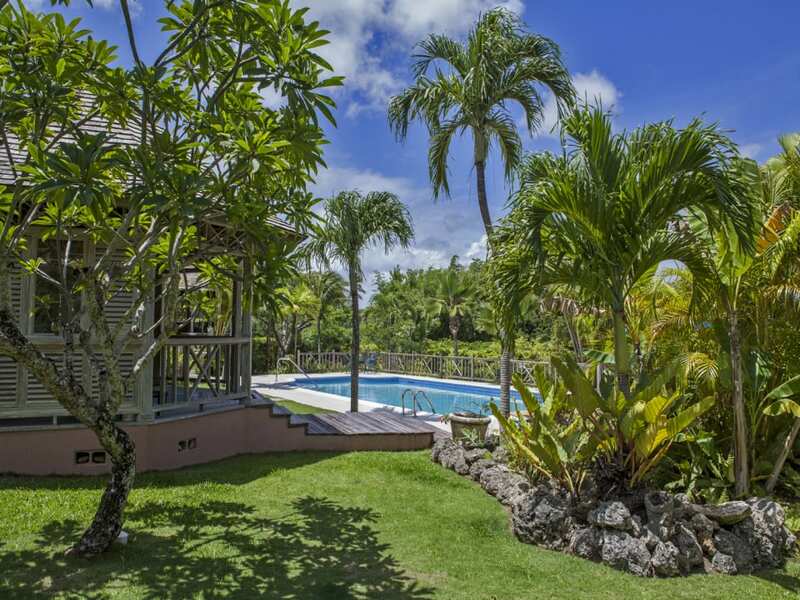 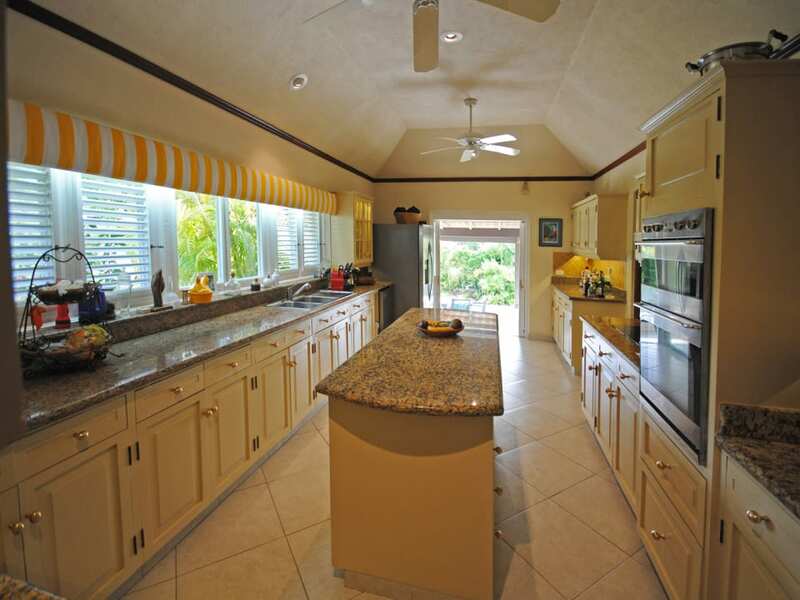 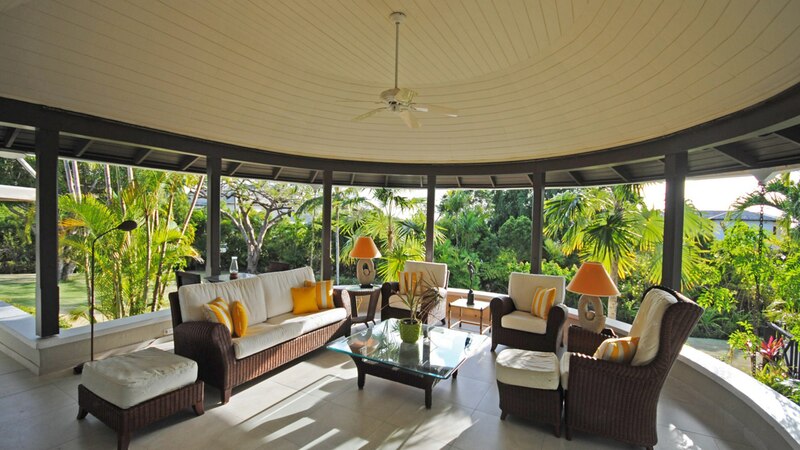 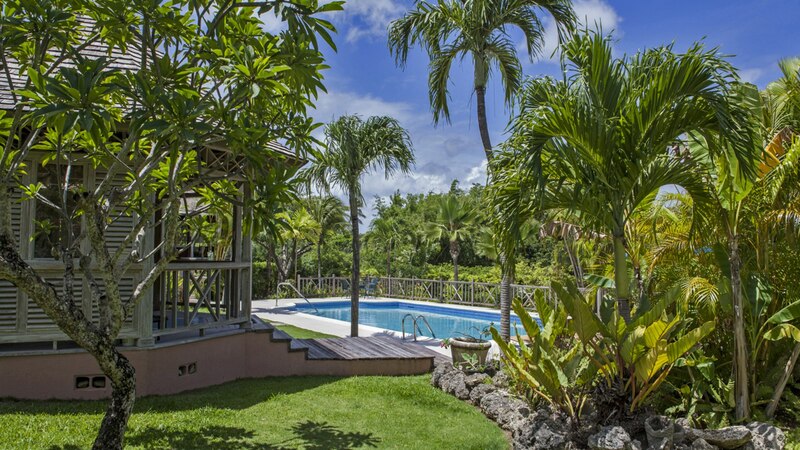 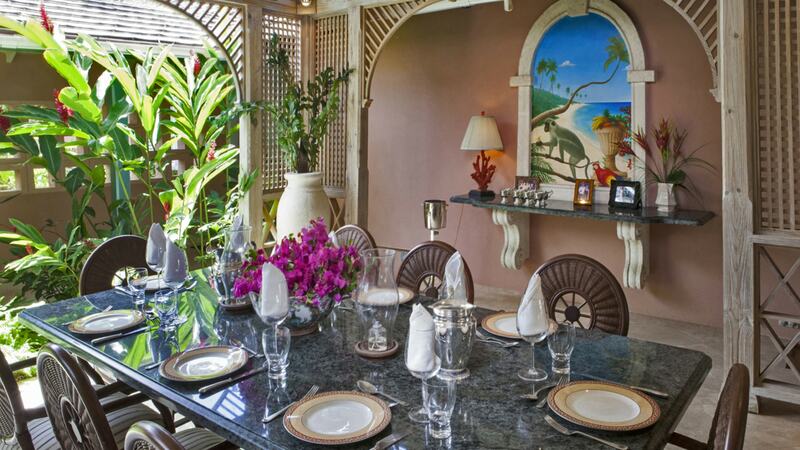 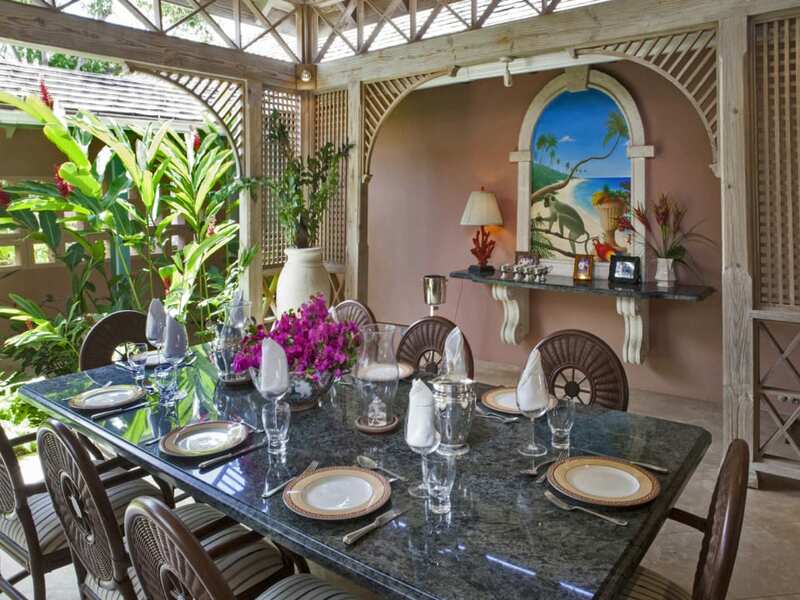 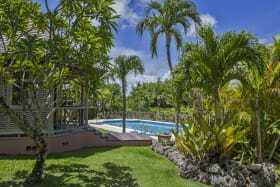 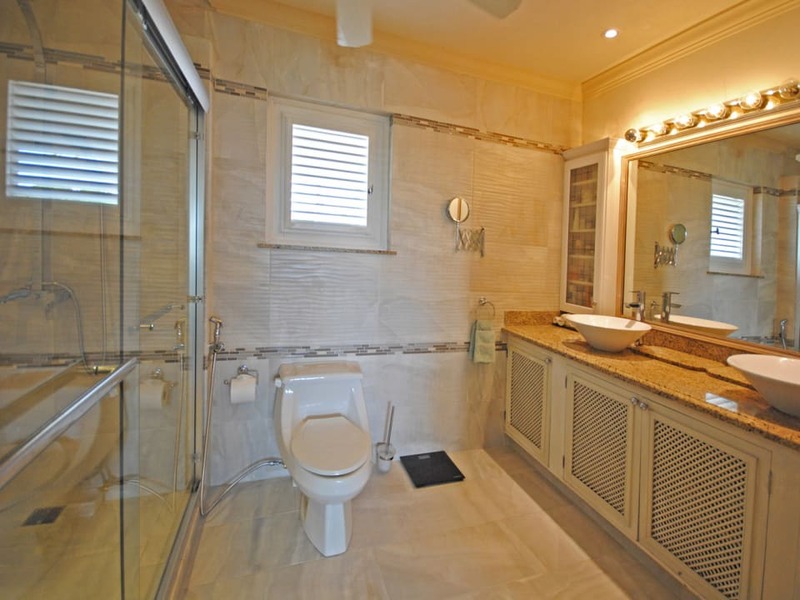 Set on approximately 1.4 acres of beautifully landscaped gardens, Miramar enjoys a well-appointed location within the exclusive Sandy Lane Estate. 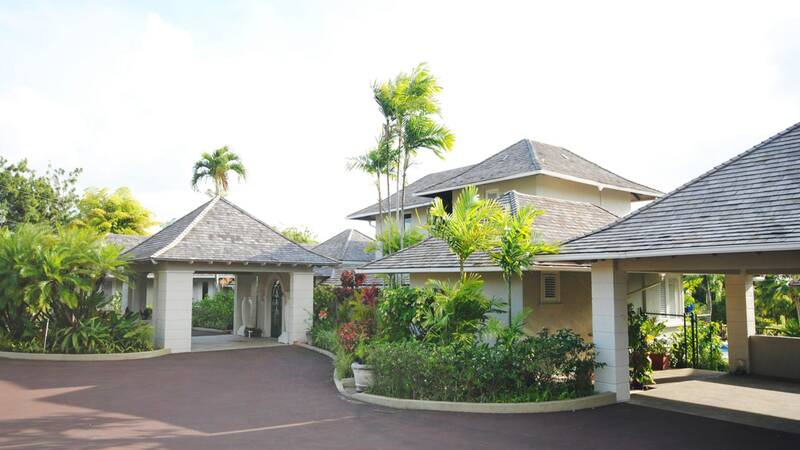 With wonderful golf course views to the east this luxury residence was recently fully renovated and offers high quality finishes throughout. 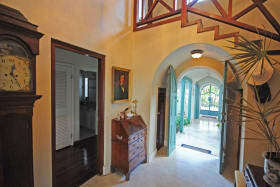 Offering 4 bedrooms and a study which could be converted to a fifth bedroom if desired. 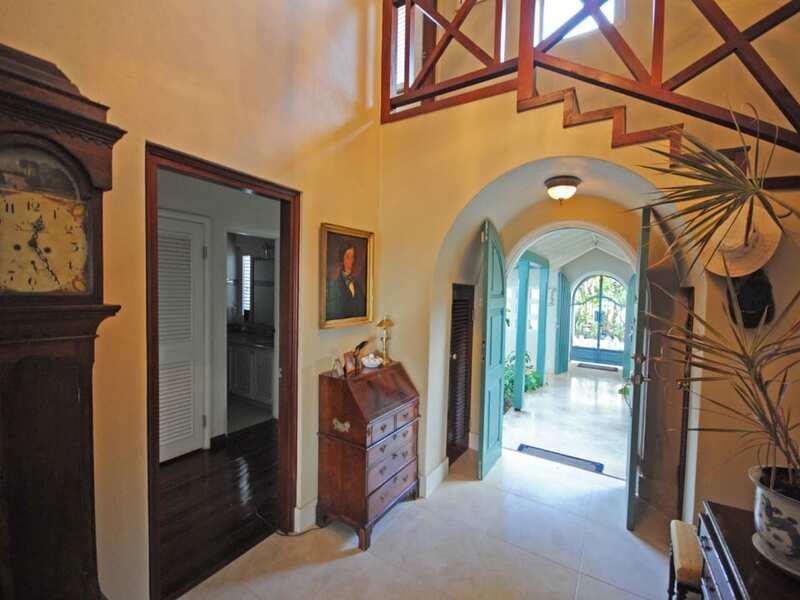 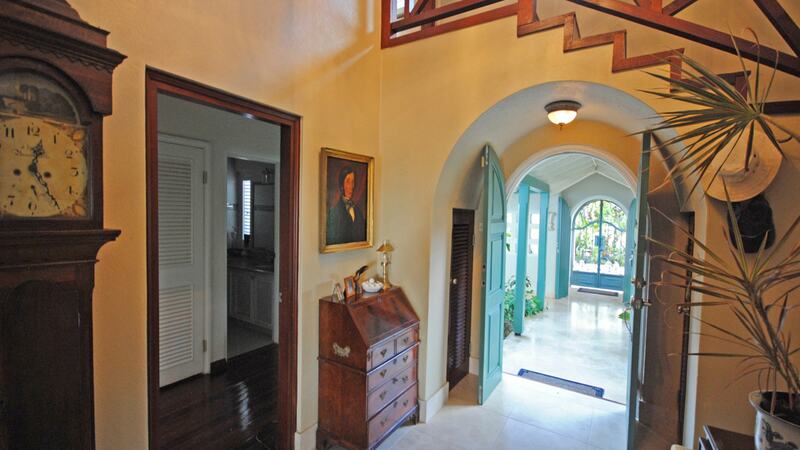 The entrance features an impressive porte-cochere, which leads into an inner courtyard with a water feature. 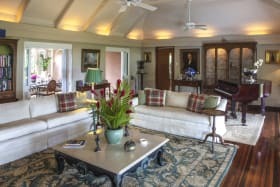 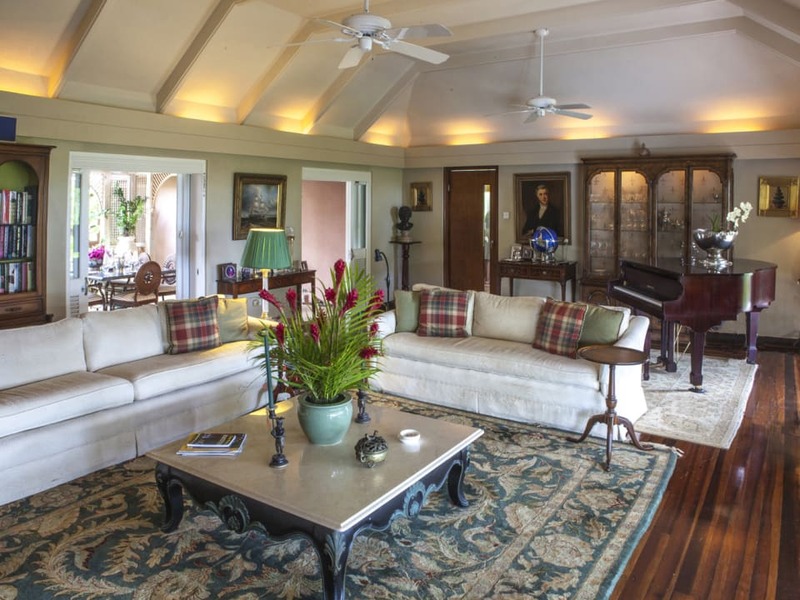 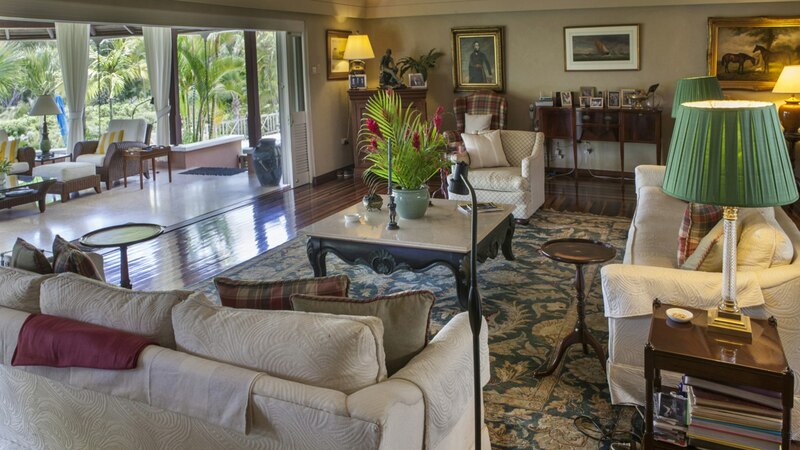 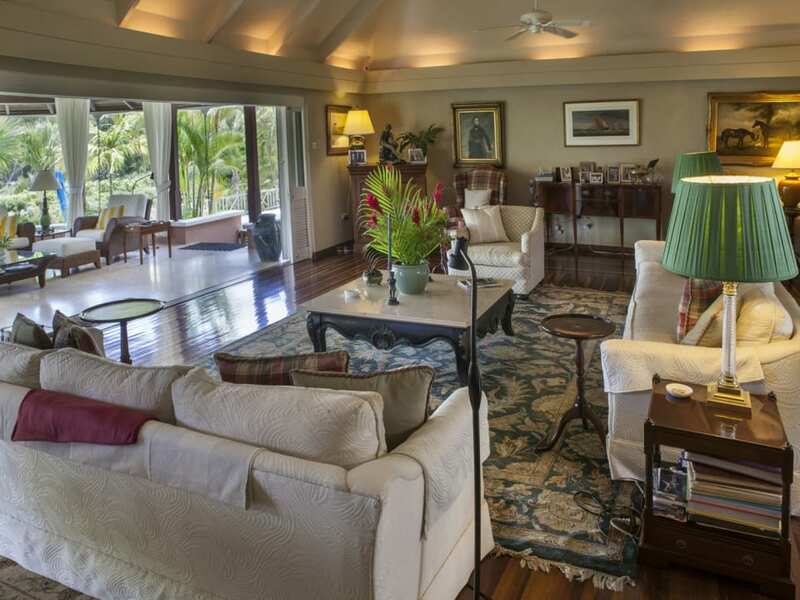 A grand living room opens out to a west-facing verandah overlooking the immaculate gardens, striking (pool which is heated) and poolside gazebo; an inner dining courtyard is also accessed from the living room. 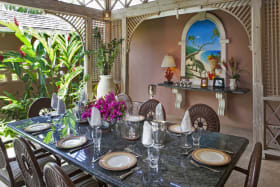 The well-equipped kitchen conveniently opens to a dining terrace that is well suited for informal occasions and casual barbecues; a laundry room and storeroom are just off the kitchen and the house is equipped with a generator to provide power should the mains supply be interrupted. 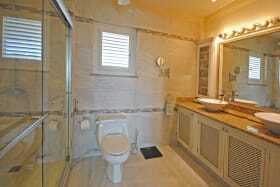 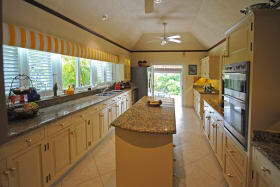 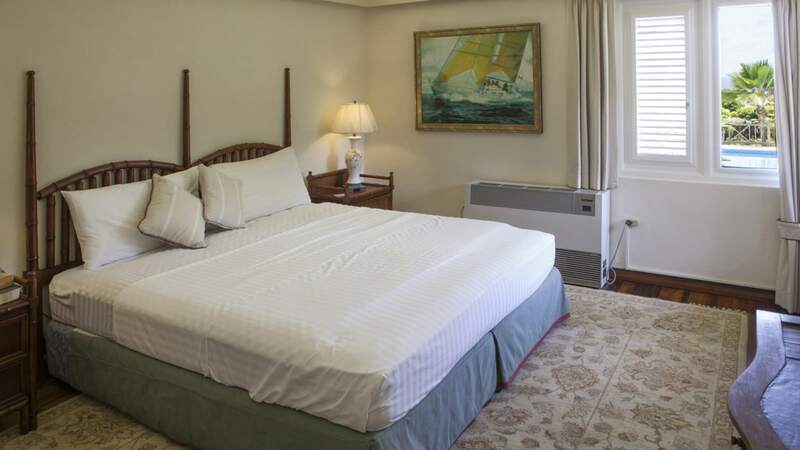 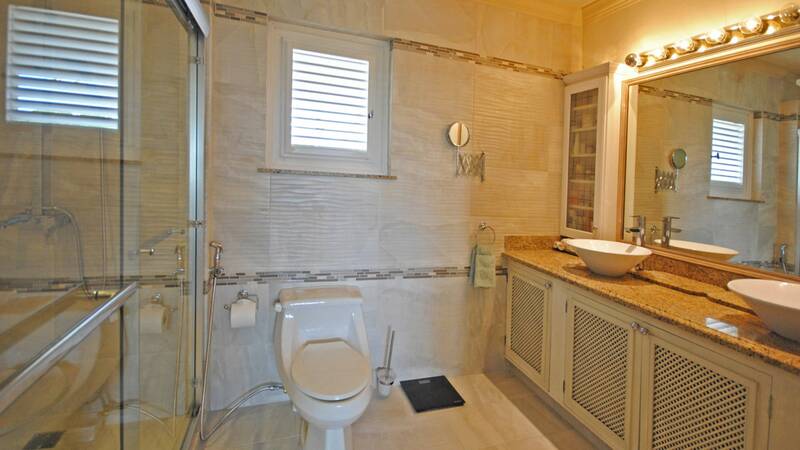 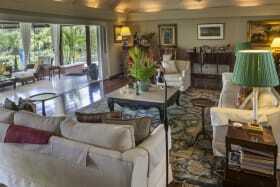 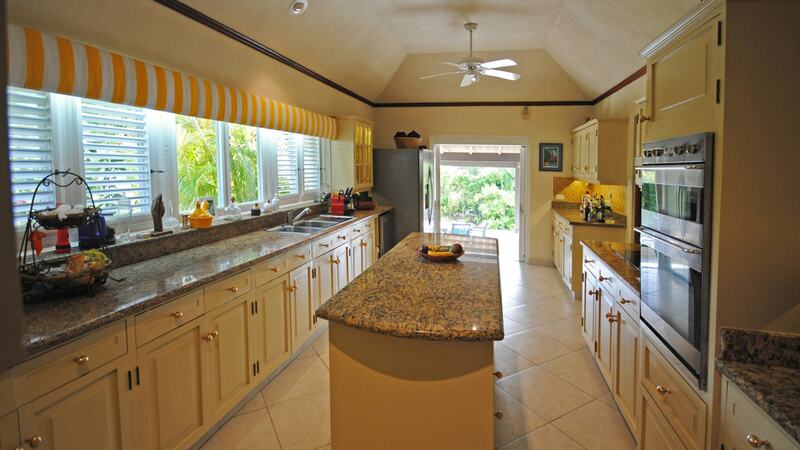 The property also offers separate staff quarters, which are within close proximity of the kitchen and laundry area. 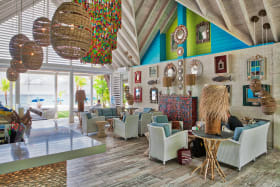 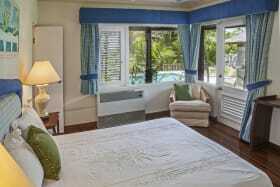 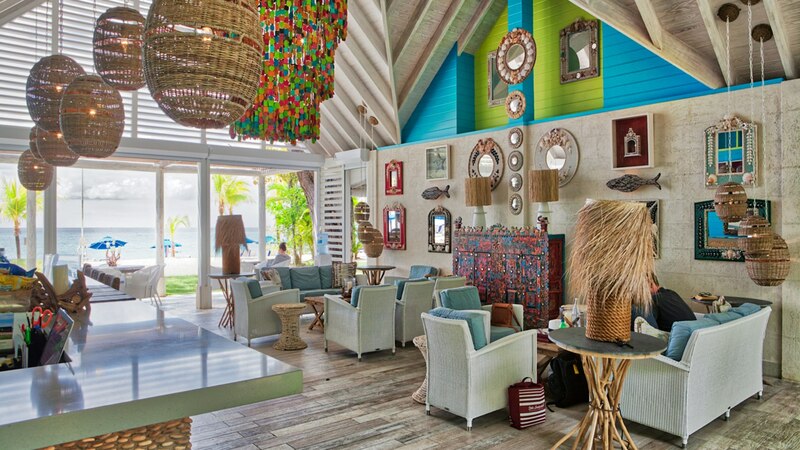 Miramar also has the added benefit of a cabana at the Sandy Lane Property Owners Beach facilty. 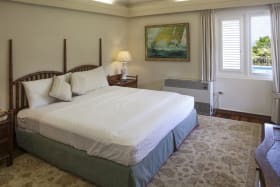 Two large guest suites are positioned in the northern wing of the ground floor; one has access to the study, which could easily be used as an additional bedroom. 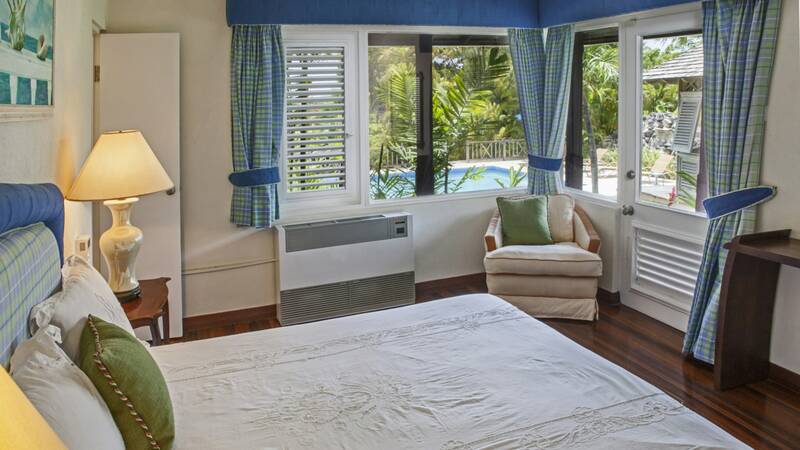 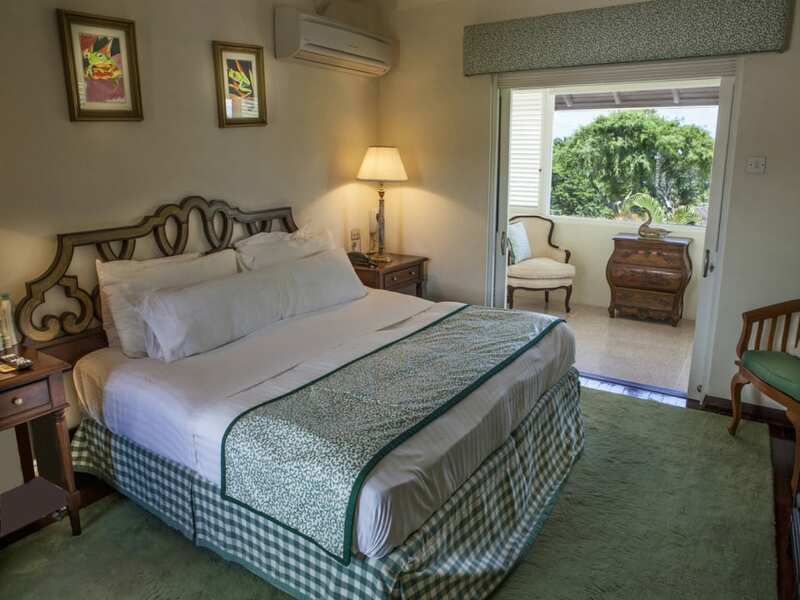 A 1-bedroom annex suite with private entry can also be found on the ground floor, while the master suite encompasses the entire 1st floor and includes an en suite bathroom, dressing room and private balcony with great pool and garden views. 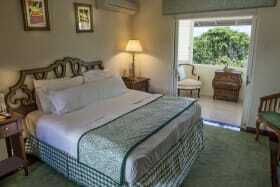 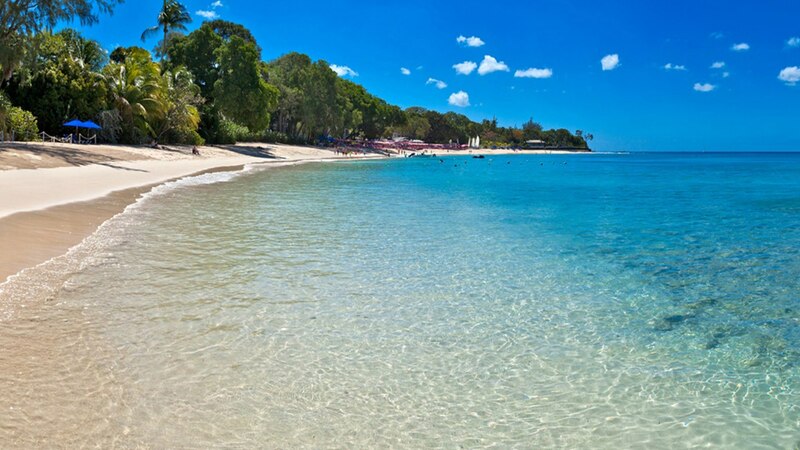 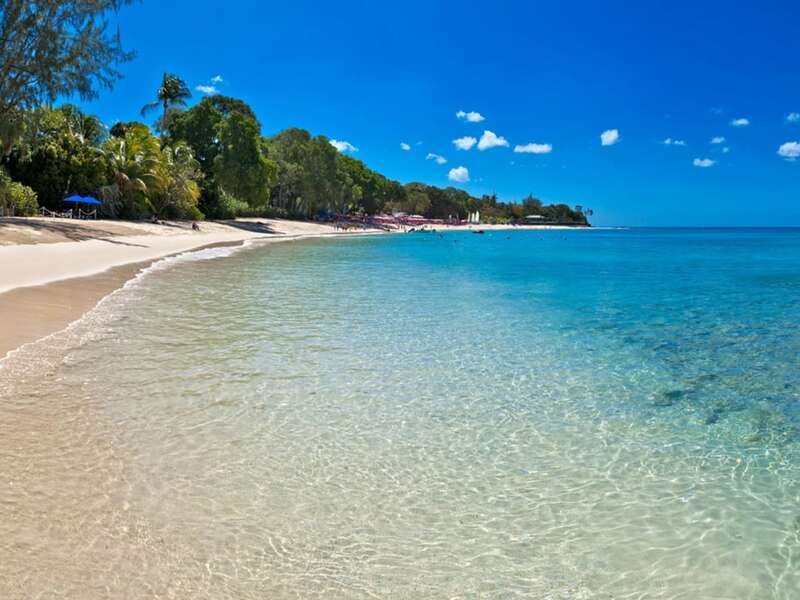 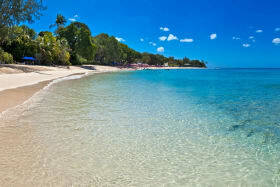 Sandy Lane property owners and guests are given access to the beautiful beach adjacent to Sandy Lane Hotel at the Property Owners Beach facility where parking and changing rooms are provided. 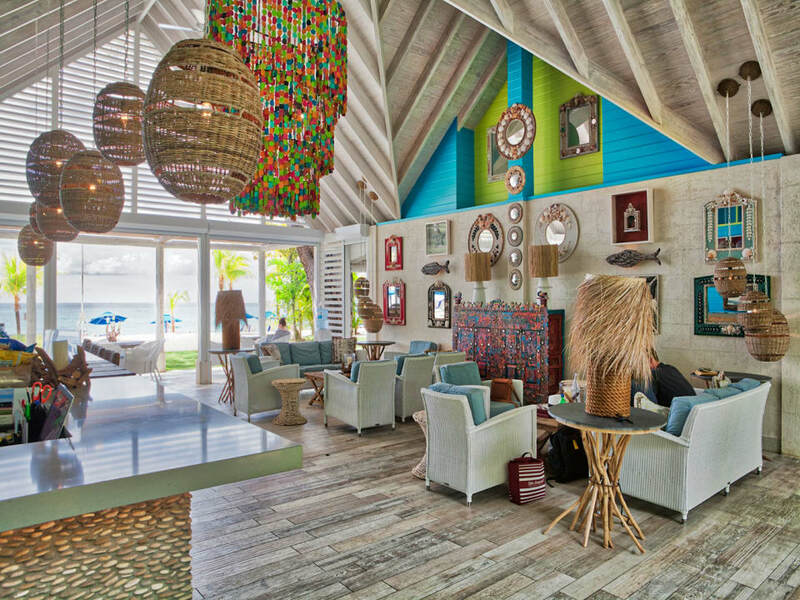 Miramar has the added attraction of a private cabana at the beach facility. 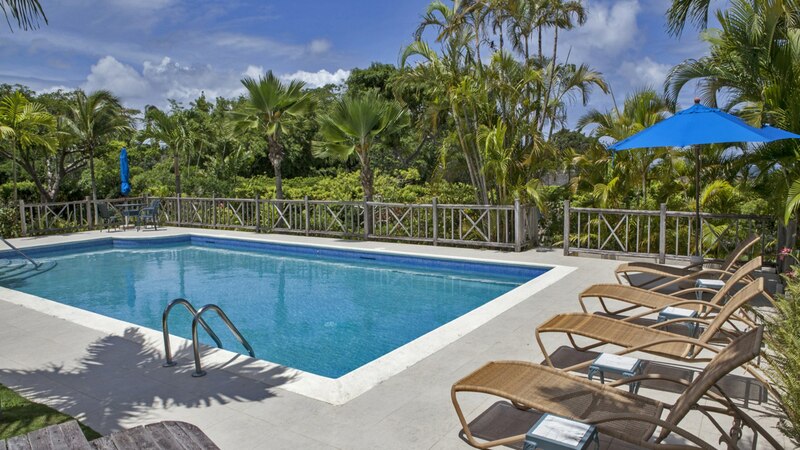 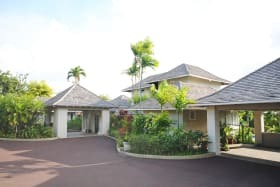 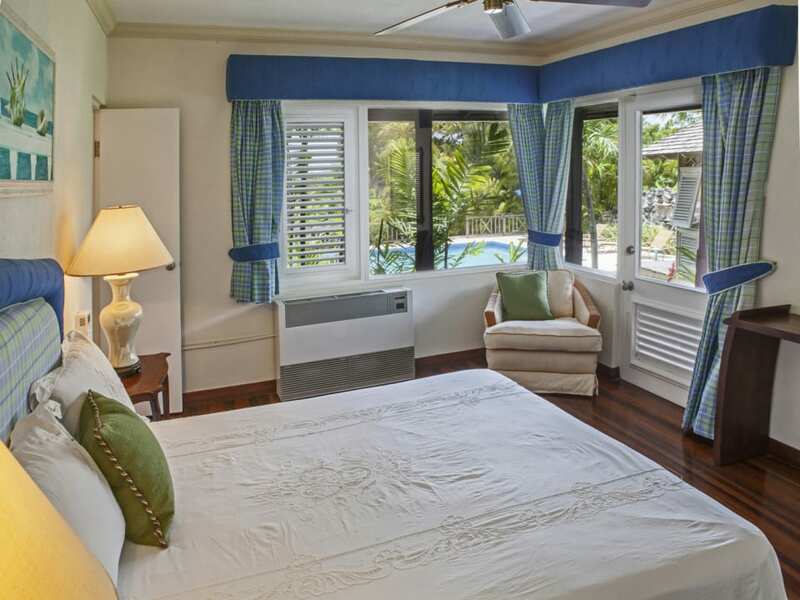 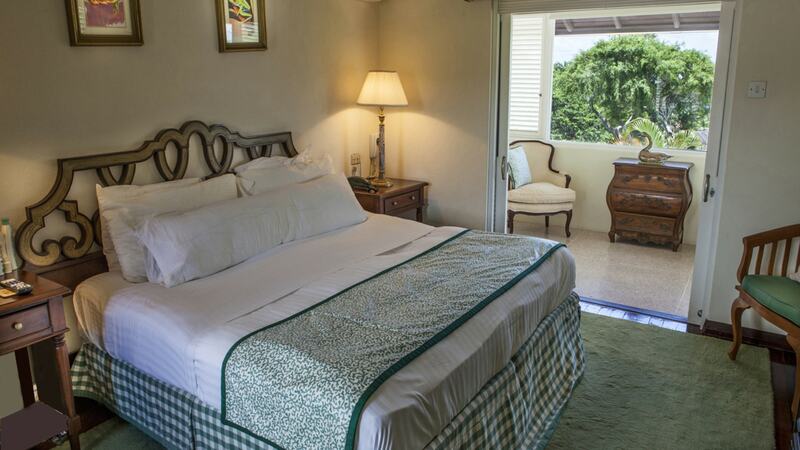 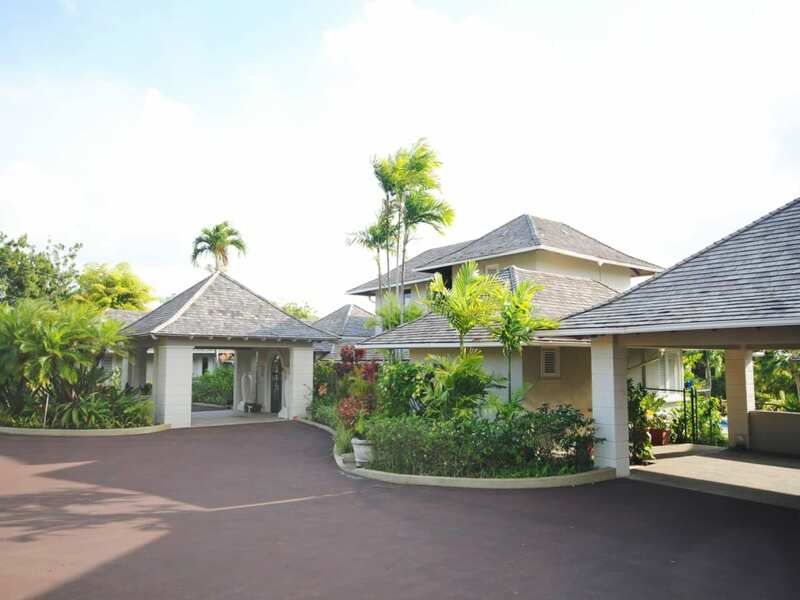 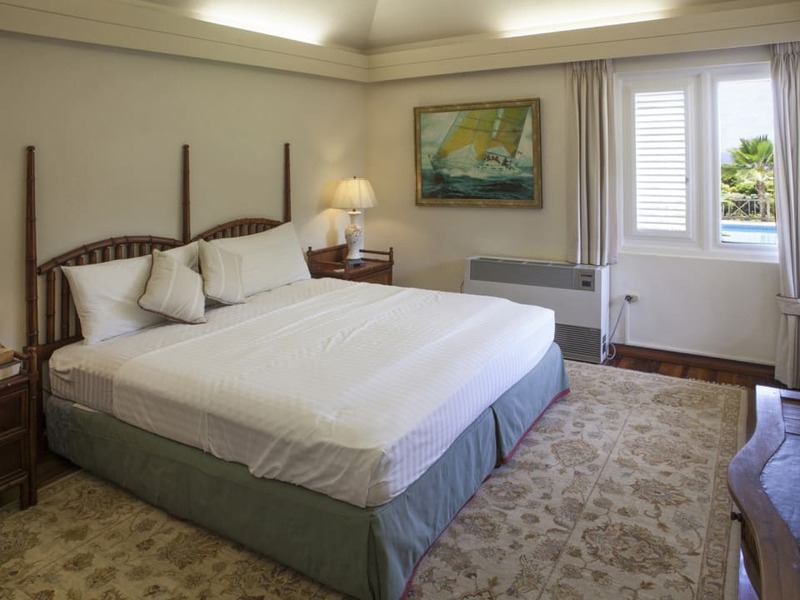 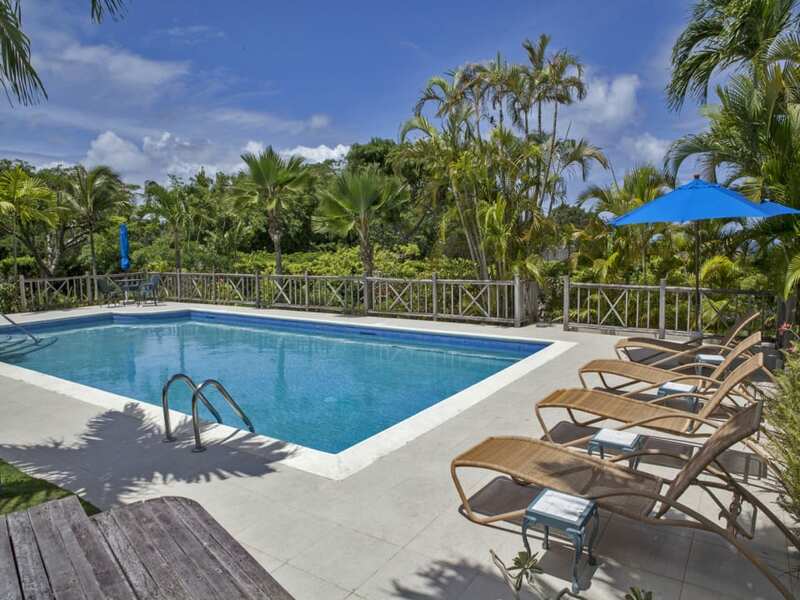 Tennis and Golf are available at the Sandy Lane Golf and Tennis Clubs, within a 5 minute drive are the restaurants, shopping and other amenities of Holetown.